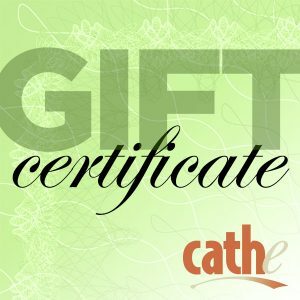 Cathe Live and OnDemand Gift Certificates are a great way to give friends and relatives six months or a year of Cathe! *Gift Certificates can not be used for our Cathe Live and OnDemand monthly recurring memberships. 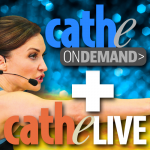 They may only be used for Cathe Live and OnDemand six month and one year term memberships as listed above. You will be able to enter the recipent name for your Gift Certificate as well as a gift message and the email address of where you want your Gift Certicicate sent during the final checkout process. Gift Certificates can not be returned and may only be used for our streaming products as outlined above (All sales are final). If you cancel your subscription before the end of the 7-day free trial, your credit card won’t be charged. You can cancel anytime within the first 7 days by clicking the “My Account” link at https://cathe.com/stream/. Then select “view” button in “Recent Orders” . Then select the “view” button again in related subscriptions and then select the cancel button. 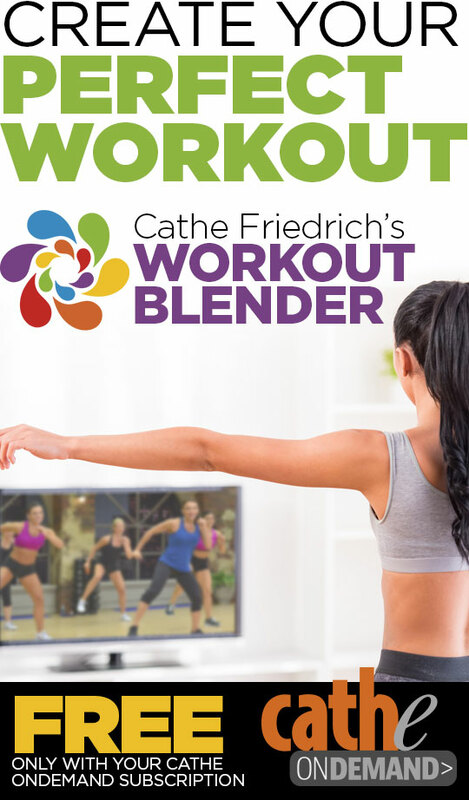 We’re asking for your credit card and payment information now so you can continue to enjoy your Cathe workouts uninterrupted after your 7-day free trial period ends. If you cancel your subscription before the end of the 7-day free trial, your credit card won’t be charged.